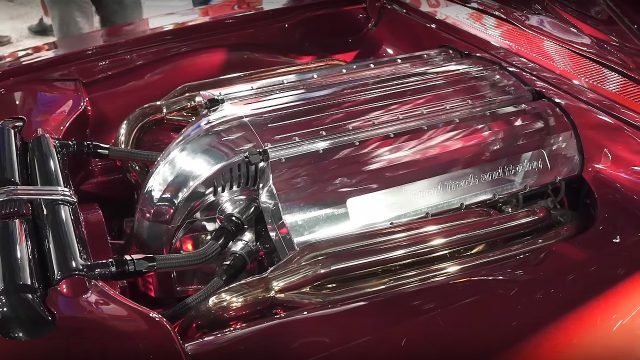 At Sema Motor Show in Las Vegas, the Swedish custom Hot Rod builder Johan Eriksson, presented his second 1968 Dodge Charger. Like the first one, this completely custom ’68 Charger RTR has attracted a lot of attention and brought him rewards and glory in the muscle car industry. 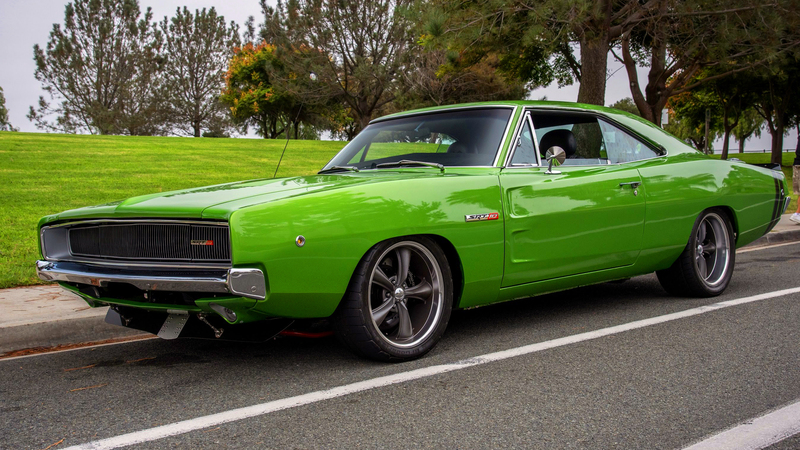 So let’s see what makes so special this 1968 Dodge Charger RTR. At the first sight, attention to details is just amazing at this Charger. First of all the custom paint, which actually is a result of a mixture of four different colors. The classic body also gets some changes, it is 3.5 inches wider, and the roof has been lowered. In addition, the massive wheels give a more aggressive look, which remind us of a mighty Swedish Viking. ﻿ It is obvious that the interior is completely custom. 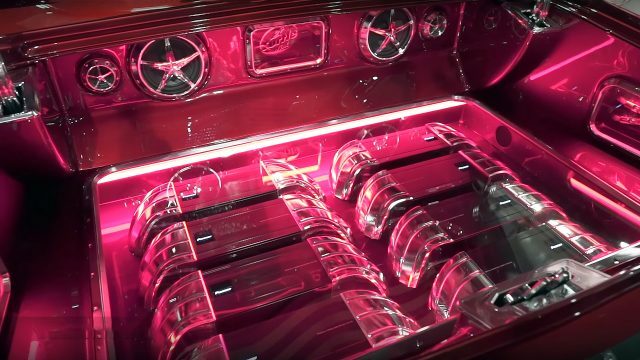 Inside, there is a powerful Pioneer audio system with 21 speakers, powered by eight amplifiers installed in the trunk. 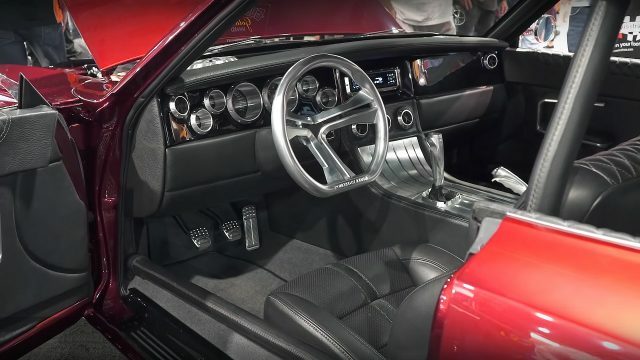 The metal details are CNC machined from a single piece of aluminum, the leather interior is hand crafted, even the roll bar is completely wrapped and hand stitched with a leather. For this project, Johan wanted unconventional Powertrain, so, he chose a Chryslers Gen-II 8.3 liter, 506.5 cubic-inch V10 Viper engine. Boosted with two Borg Warner ESR turbochargers, this engine generates over 1000 horsepower. 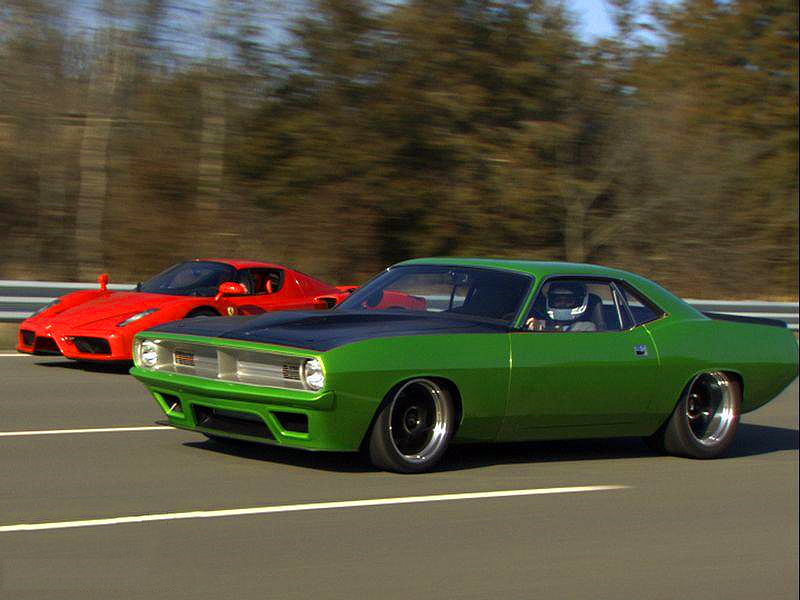 The engine is bolted to a T56 Tremec 6-speed manual transmission system. Underneath this Charger RTR, there is a modified Corvette C6 chassis with the AirRex air ride system. The massive aluminum rims are with dimensions of 24-inch at the back and 22-inch up front, equipped with Pirelli P Zero 295/30-22 front, 405/25-24 rear tires. The brakes are also massive, carbon ceramic 16.5-inch vented rotors with 8-piston calipers from Bentley Continental GT in the front, and carbon ceramic 15-inch vented rotors with 6-piston calipers from Corvette ZR1 at the back. Love the car, I have a 68 charger and would like to know where to purchase the front spoiler if it’s not a custom fabricated part.